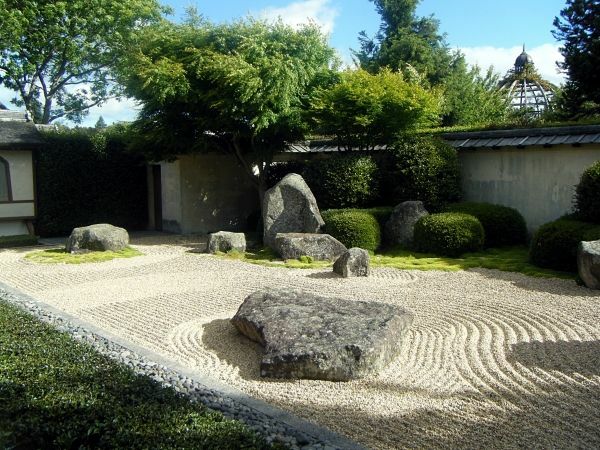 The Japanese garden is famous for its beauty, tranquility and relaxation where you can enjoy the perfect landscape endlessly and to become one with nature. 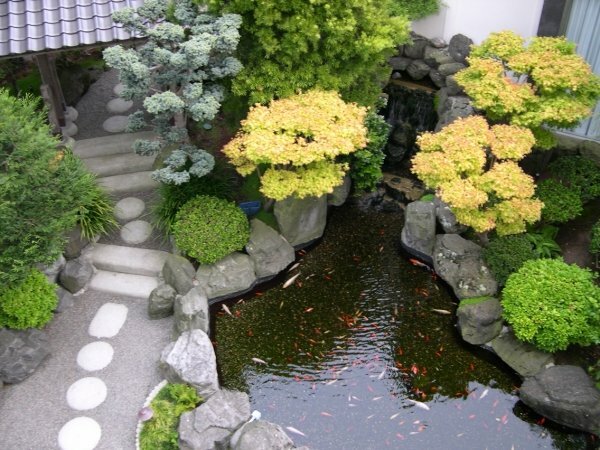 If you want to have a little piece of paradise at home, follow these 16 steps which will help you create a Japanese garden design on your own. 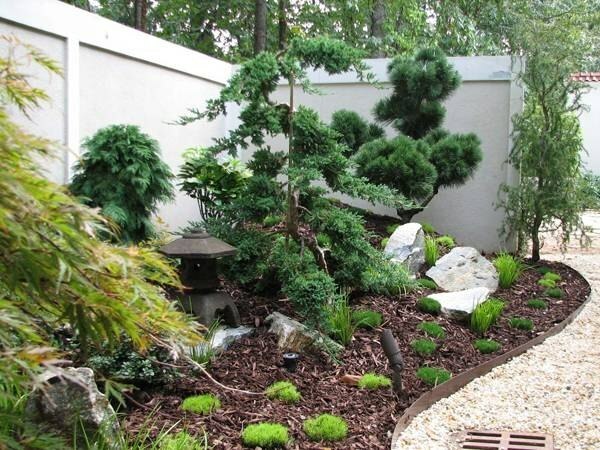 You can also use books for this goal or even to see with you own eyes a Japanese garden design. Such examples are plentiful not only in Japan. 2. 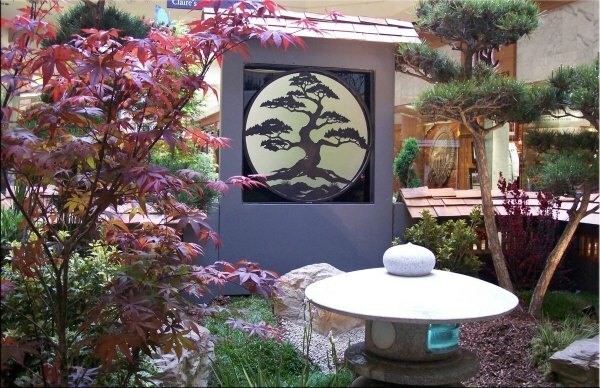 The most important thing when you want to create a Japanese garden design, choose the right theme. 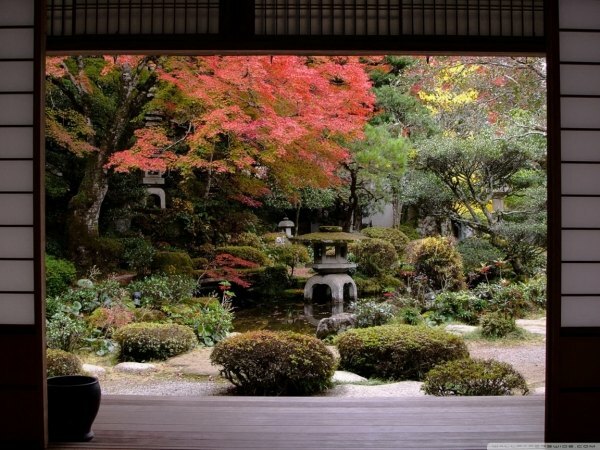 There are different themes, such as Zen, Shinto, or the imperial style. 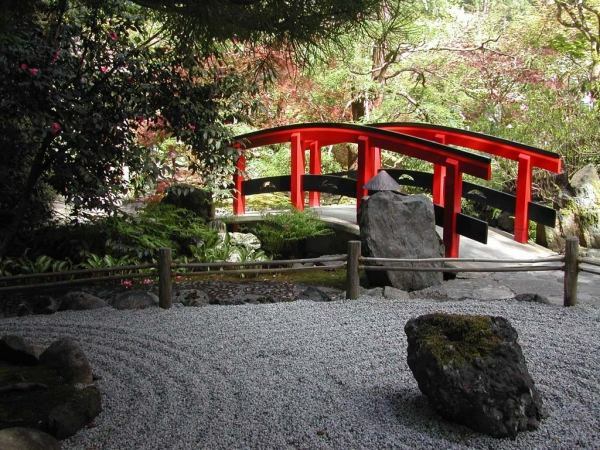 The theme also characterizes the function of the garden – some are only used for meditation while others are easy to walk. 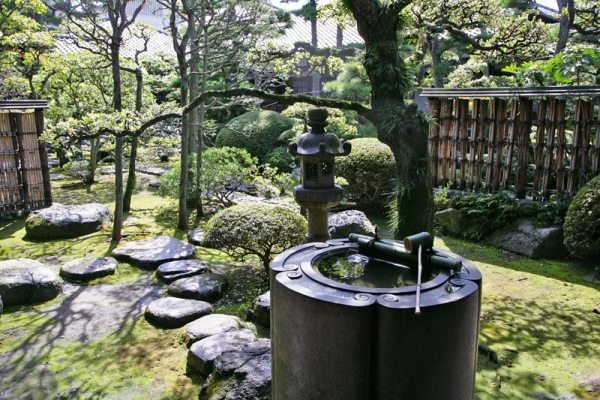 There are many ways to create a Japanese garden design. 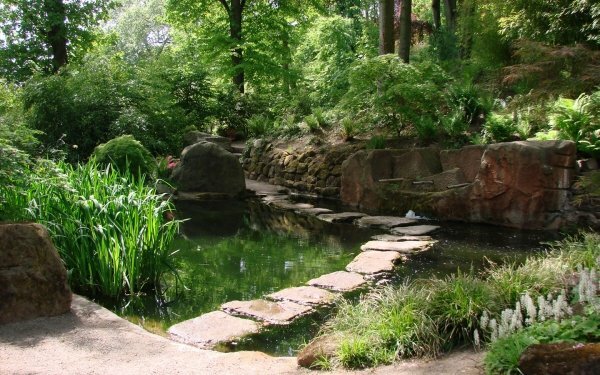 There are some elements that are very important for the Japanese garden, such as the stones (called Suseiki), the water and of course the plant species. 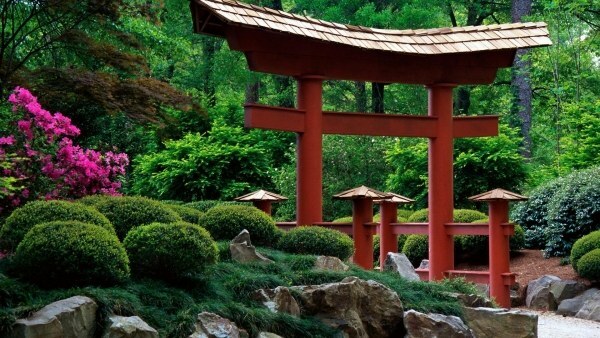 If you want to create a Japanese garden, you need to think of sculptural aspects, such as lanterns, tents, pagodas, stone staircases, water bowl, fences, etc. Select a nice and big plot. 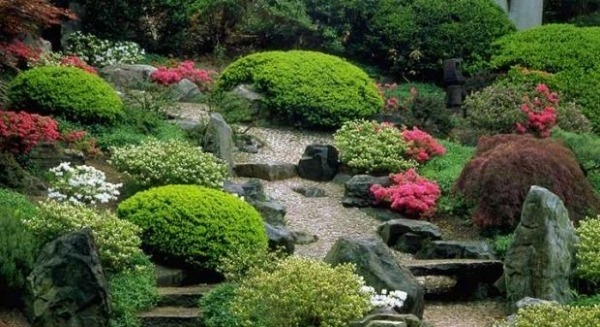 A small hill will only add more charm to your Japanese garden. 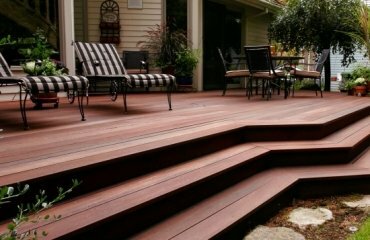 There are enough ideas for flat plots or sloping surfaces. 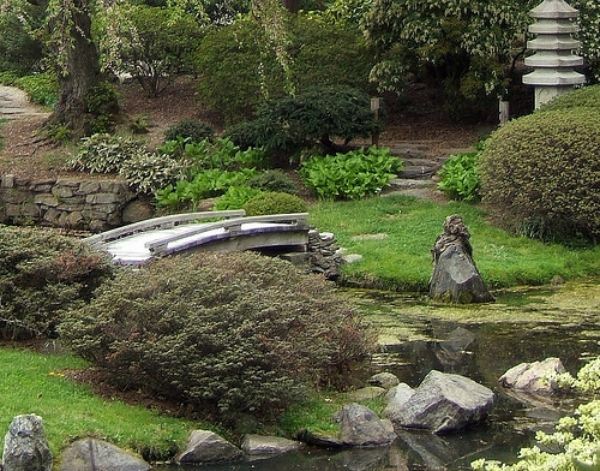 Decide what kind of plants you want to have in your Japanese garden. 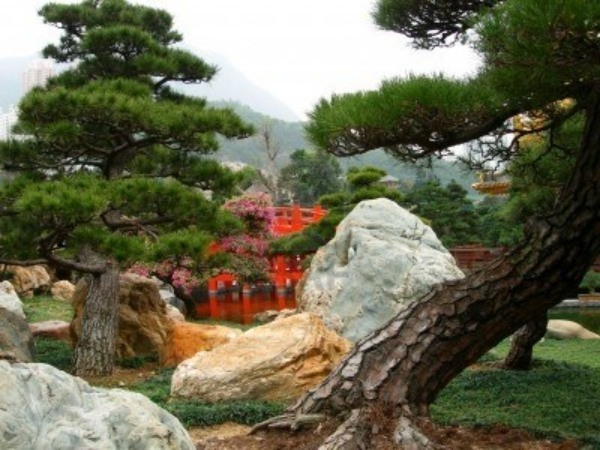 Typical plant species are bamboo, maple, cherry, azalea, camellia, iris, moss,etc. 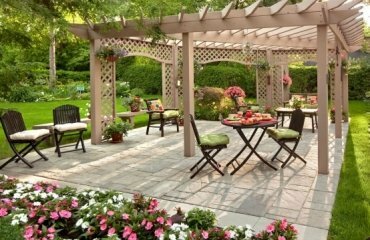 Make a plan of your garden. 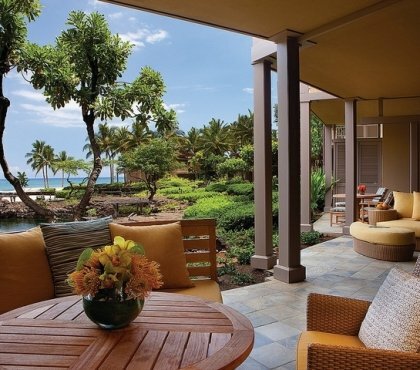 Think about how high the plants grow, and how they look – individually or combined in a group. 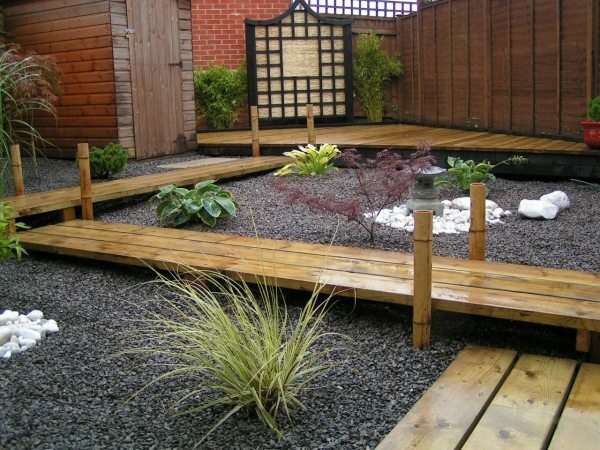 You can also consider whether you have an available space for a small pond. 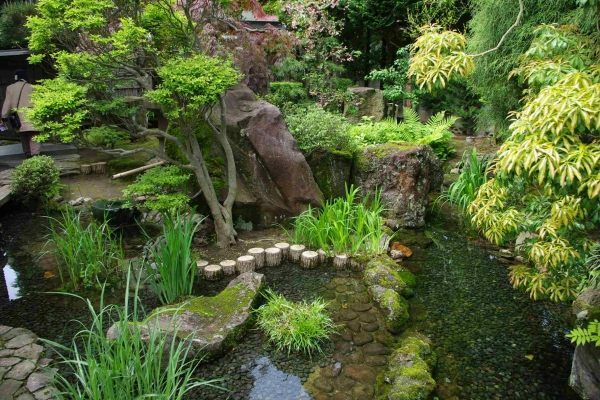 It is very important when you create a Japanese garden to realize that changes can be expected. This is a major theme in Buddhist philosophy. The garden will change after every season. 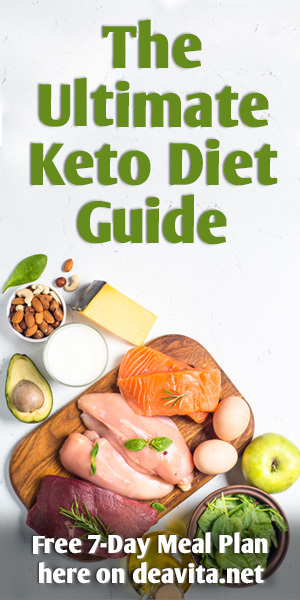 If you take this under consideration, you can get the maximum effect from it. 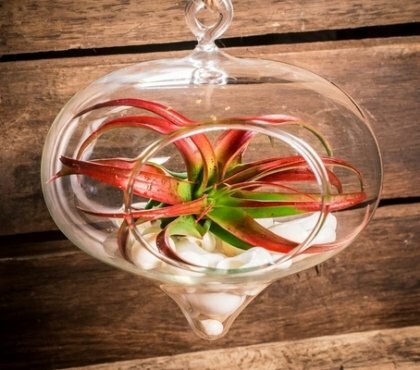 Decide where you will place the plants. Work with the landscape. 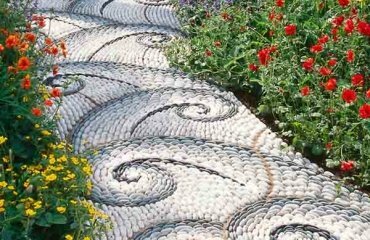 In this way, the garden will look natural, but also beautiful. Think carefully about the place and size, if you want a pond. It is best if you consult to a specialist. 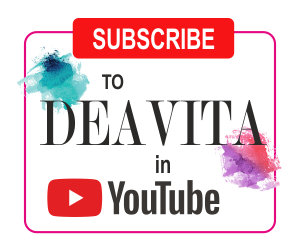 Decide where you want to place a bench. 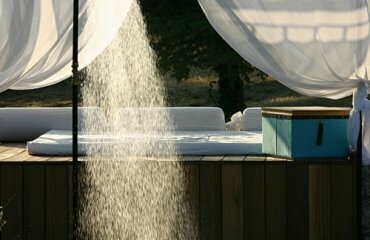 The place is supposed to be optimal for observation and relaxation. Buy the plants you want and arrange them to the previously marked places. Check the plants on site, while they are still in the pots. 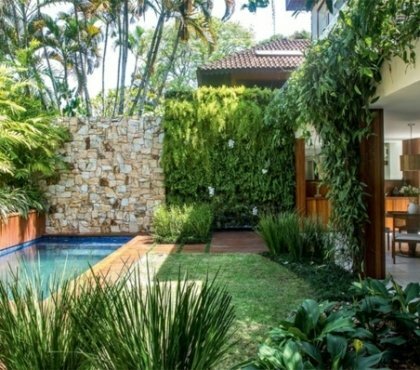 So you can roughly estimate how your garden will look like. Perhaps you will change your design plan and make corrections. 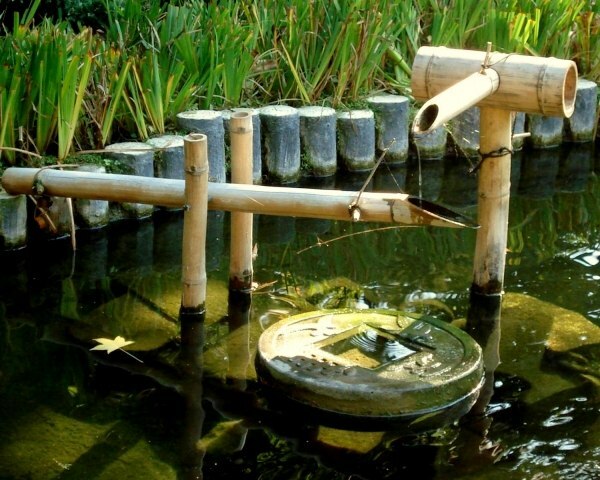 Build the pond according to the precise instructions from the supplier. 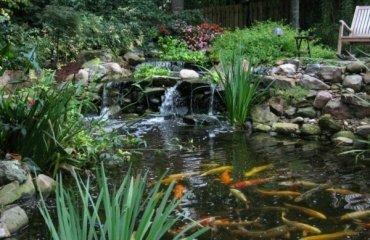 Fill the pond with water and let it stand for a few days before you adjust the water level and add the plants and fish. 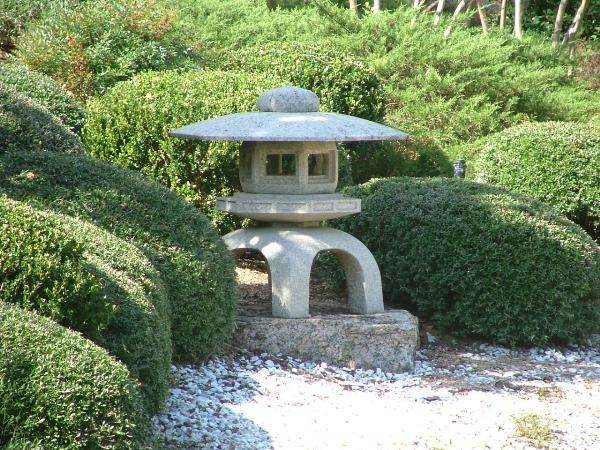 Arrange your sculpture elements such as rocks, lanterns or pagoda. 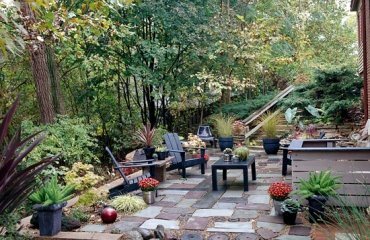 Add a bench, where you can have a beautiful view of the pond and the plants.